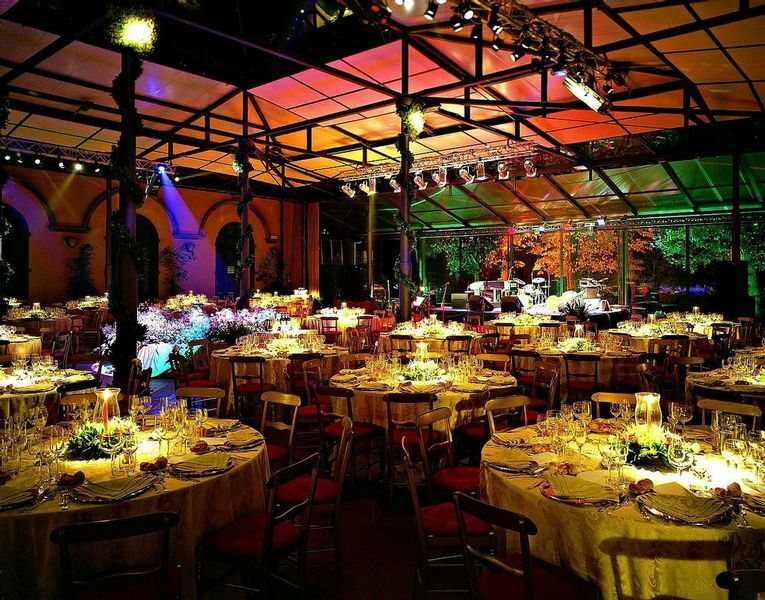 Villa Castelletti, the perfect Venues for your events and conference in Florence, Italy! Villa Castelletti, in the Florentine countryside, surrounded by its magnificent park (listed in the National Archive of Historical Heritage Sites), is the ideal setting to highlight the importance of your events. Wide open spaces with endless design options, large parking lot next to the Villa and the professionalism of our staff will ensure the success of your Event. Most rooms are equipped with Basic Technical Installations and Wi-Fi connection is available throughout the Villa and in the Park. We can plan your events and conference and make it perfect. Contact us to visit the Villa and meet pour staff. Villa Castelletti, the venues for your Events and Conference in Florence, Italy!